This is an 8-day tour, focusing on the rich bird diversity and the beautiful scenery of the Eastern Rhodope Mountain and the Sakar Hills. 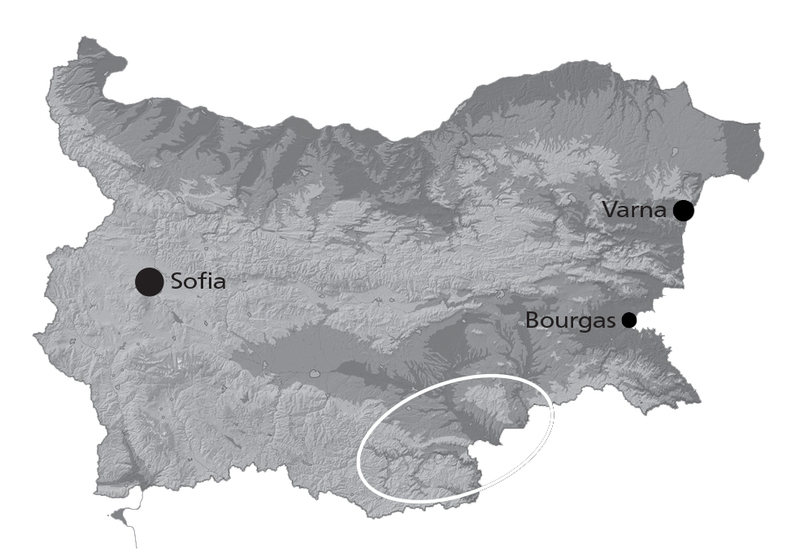 We will start from the Eastern Rhodope Mountains, located in southern Bulgaria near the state border with Greece. The region hosts exceptional biodiversity – a result of the impact of the Mediterranean and continental climates. The diversity of birds of prey is amazing – 36 species of the 38 recorded in Europe can be seen there. The main photography targets here are the birds of prey, coming to feed on the carcass at the feeding places, which we manage together with the local conservation organizations. You stay in hides, in front of which you can get three vultures species – Griffon, Black and Egyptian vulture, as well as some other birds of prey like Golden Eagle, Eastern Imperial Eagle, White-tailed Eagle and Black Kite. An occasional Wolf or Red Fox may turn up at the feeding table too. We offer two fixed hides, providing excellent opportunities to photograph the birds while feeding. During the second part of the trip we drive to the region of Sakar Hills. Here we can use our wooden hide built in front of a drinking pool, or put tent-hides, that provide high chance to take pictures of a variety of birds, among which the European Bee-eater, Turtle Dove, Black-headed Bunting, Red-backed and Woodchat shrikes, Isabelline Wheatear, Ortolan Bunting, Corn Bunting. The otherwise rare European Souslik is very common in the Sakar Hills area. There will be plenty of opportunities to take photos of this cute rodent. In April and May this tour can be extended to the Eastern Balkan Range and Varna lake, where we offer excellent opportunities to take photos of the Semi-collared Flycatcher and Pygmy Cormorant from hides.